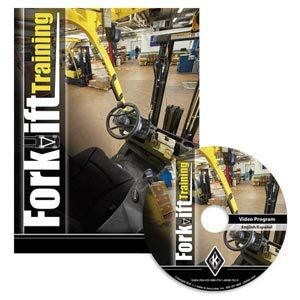 New – Forklift training video designed to improve safety for both operators and pedestrians. 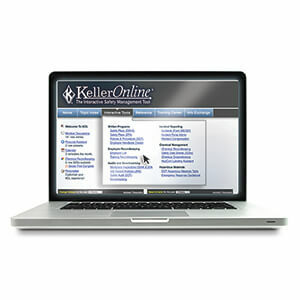 Choose from variety of formats, including English/Spanish all-in-one programs. 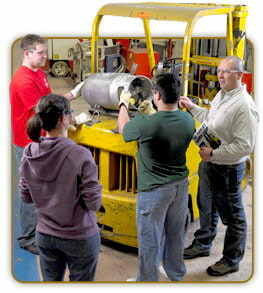 Record critical vehicle maintenance and safety details. 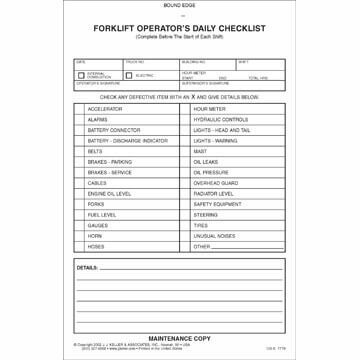 Easily reference vital safety information on powered industrial trucks. 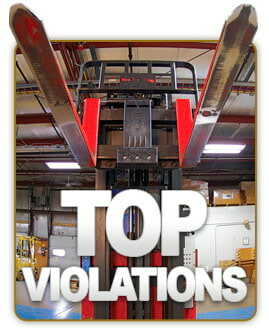 Browse a variety of safety tags, labels and posters. 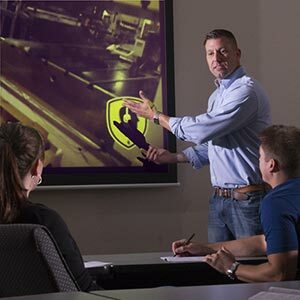 Our experienced consultants provide engaging, effective on-site Forklift Operator & Trainer training. 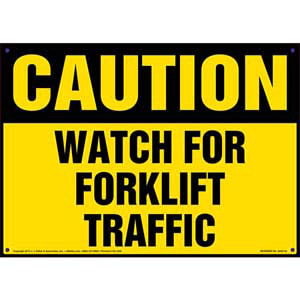 Our online safety management tool offers a wealth of forklift safety info and tools. 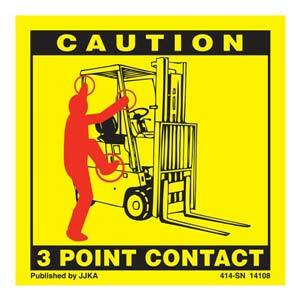 Browse a variety of safety signs. 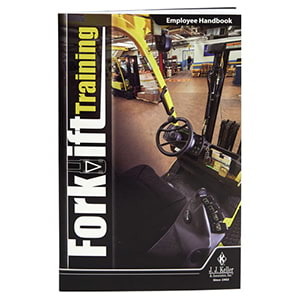 For more details, view our Forklift Training FAQs. Get quick access to OSHA's word-for-word Part 1910 workplace safety regulations in our OSHA Rules for General Industry: 1910 and Other Essential Regulations Guide. Check out our OSHA Rules for Construction Activities Manual for full-text Part 1926 and applicable 1910 regulations.